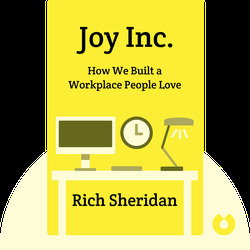 In Joy Inc., author Rich Sheridan shows you how a culture of joy can be the basis for any successful company. 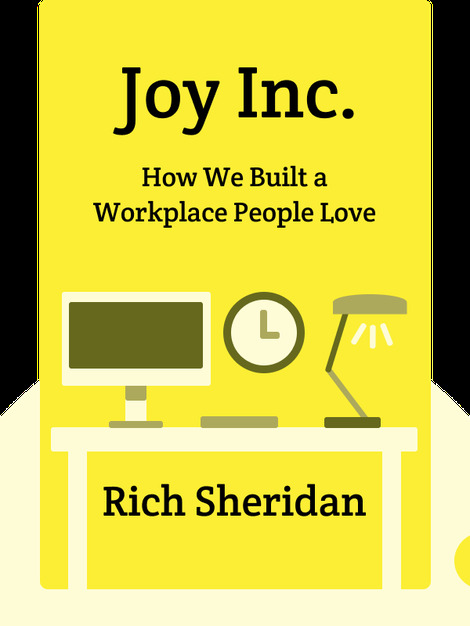 Using examples from his experience as CEO of software company Menlo Innovations, the author shows how fostering open communication, transparency and positivity can transform a workplace. Rich Sheridan is the CEO of Menlo Innovations in Ann Arbor, Michigan.